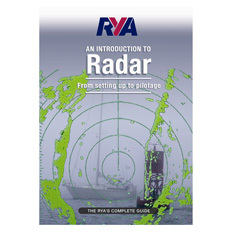 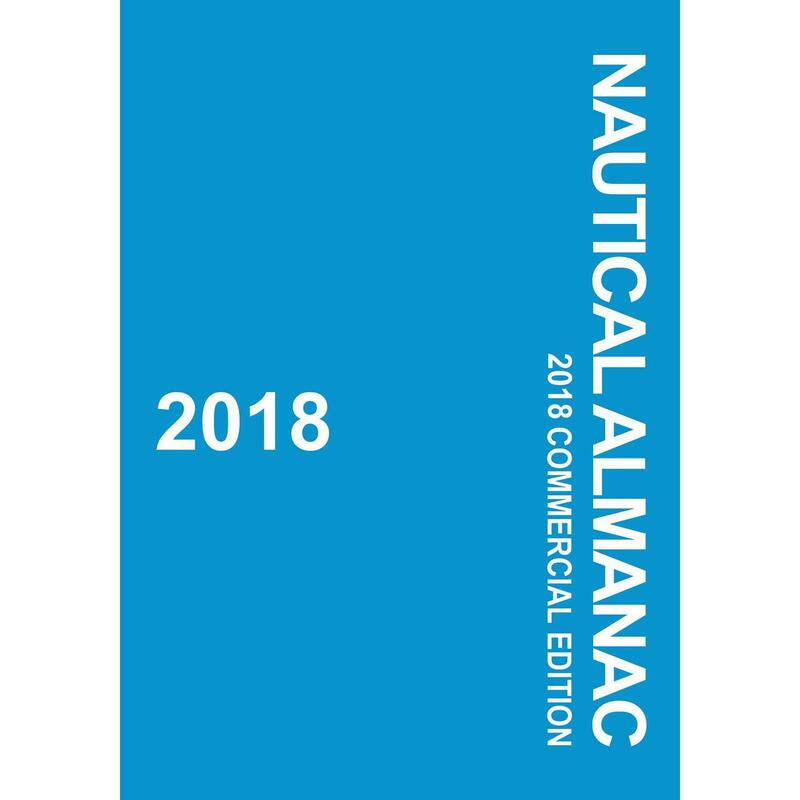 This up-to-date standard reference is a must-have for every mariner's bookshelf. 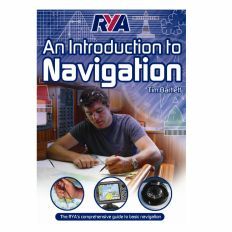 Acronyms and cross-references to related terms give the reader a full picture of how the many words and phrases are related. 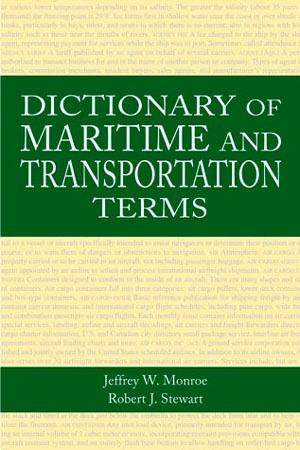 Compiled by Captain Jeffery W. Monroe and Director of the Department of Ports and Transportation for Portland, Maine, and Captain Robert Steward, Ph.D., Chair of the Business administration Department at the California Maritime Academy, Dictionary of Maritime and Transportation Terms is as complete a maritime dictionary as has ever been available on the market.